Dren's B-Spot: 12 Days of Christmas with Love To Read For Fun! 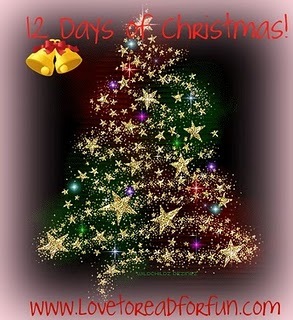 12 Days of Christmas with Love To Read For Fun! Hi everyone! 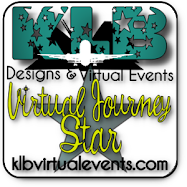 Come join me over at Love to Read for Fun! I'm joining her 12 Days of Christmas Celebration and giving away a book of choice up to $10.00 at Bookdepository.com! Click on the image below to get the details and fill out the form. Contest ends Jan 2nd.